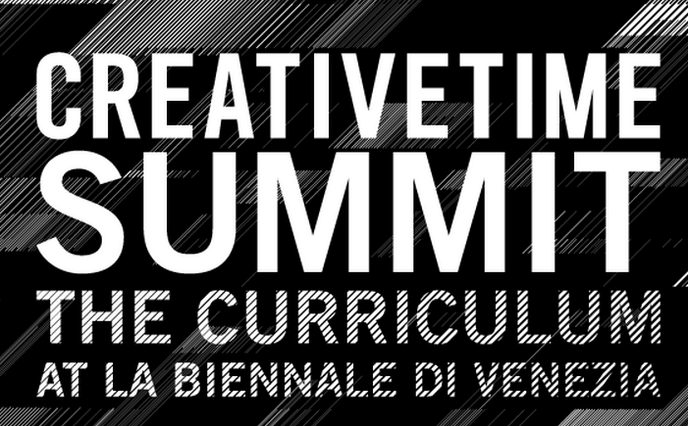 The 2015 Creative Time Summit takes place inside the 56th International Art Exhibition of la Biennale di Venezia. Taking the idea of curriculum as a starting point, the Summit engages a broad range of thinkers, artists, researchers, and activists to address what it means to produce, transform, and transmit knowledge across the conflicted terrain of the world today. Watch the summit unfold at Spike Island inside their free screening space, with additional guest-led discussions. Jo Ruxton, producer, showing sequences from her film ‘The Cry of the Whale’ Prof. Edward Kosior, world renowned specialist on new recycling technologies Natalie Fee, TV presenter and founder, ’City to Sea’. Ever wondered what Bristol looks like from a balloon? Ever wondered what it feels like to peacefully drift above the city, and look down at the people below? Above Bristol sent local artists on a hot air balloon flight over the city and asked them to create a piece of art in response to their experiences, focussing on the theme ‘Topographies and Landscapes’. We would like to invite you to the Private View on 5th August 2014 from 6-8pm at The Gallery Space, Hamilton House, Stokes Croft, Bristol. Drinks and nibbles provided. 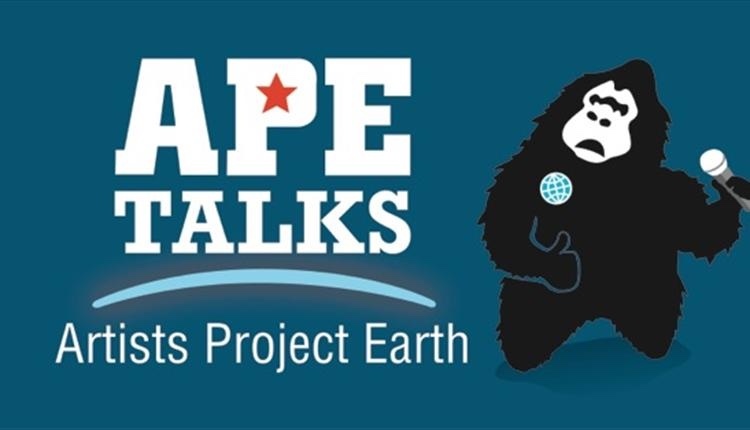 Featuring work from: Laura Hopes, Joshua Ward, Andrew Bill, Sarah Laver, Isabel Galleymore and ana v.
Tagged 2015, Above Bristol: Topographies and Landscapes, Artists Project Earth Talks - Dealing with plastics and water pollution @ Bordeaux Quay, bristol, Creative Time Summit (Live Stream), glastonbury, Kevin Mcgough, Must see Monday, Somerset, the gallery space, theatre, whats on. Bookmark the permalink.